AKIPRESS.COM - Belarusian authorities have refused asylum to a transgender woman from Uzbekistan and who says she will face torture and abuse if she goes back, reports RFE/RL. The woman, who asked to be referred to as Karina, said she was informed on July 13 about the authorities' decision not to provide her with asylum citing the lack of proof showing that she may face torture and violence back in Uzbekistan. Karina, who is 26, officially applied for asylum in Belarus in December. 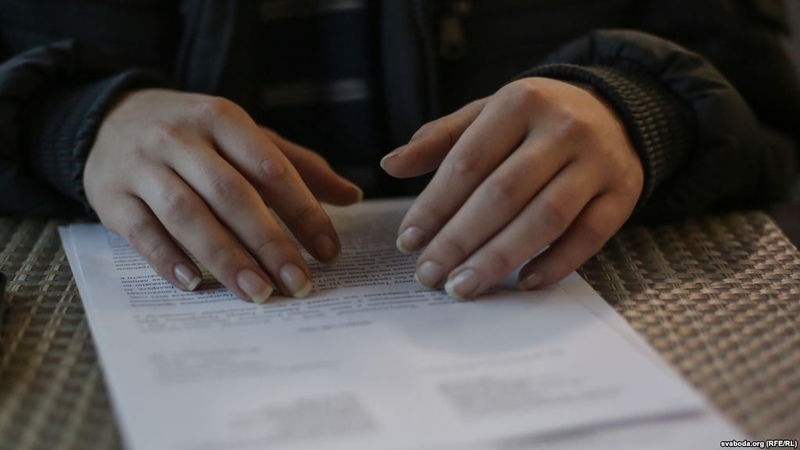 Karina was born a man and her legal Uzbek documents describe her gender as male. Homosexual relations are criminalized and punishable by up to three years in prison in Uzbekistan. Karina told RFE/RL earlier that she had to leave Uzbekistan after police detained her four times between 2014 and 2017, beating and torturing her, and demanding names of other LGBT people in the country. She said the "final decision to leave" came on January 3, 2017, when she was raped while in police custody. Karina first headed for Moscow, but authorities there turned down her asylum request in December, refusing to recognize her LGBT persecution as justifiable grounds. Belarusian human rights defender Natallya Mankovskaya told RFE/RL that the Belarusian authorities' justification of their decision does not make sense. "Documents certifying torture by officials cannot be obtained," Mankovskaya said, adding that international right groups, meanwhile, had numerously reported that LGBT people's rights had been constantly abused in Uzbekistan and their safety had been under threat for years. Karina told RFE/RL that she will appeal the migration authorities' decision.